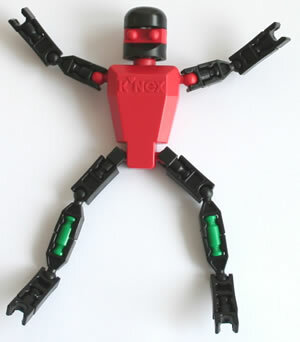 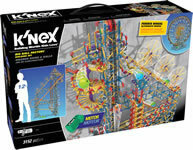 After 20 years in the K'NEX vault, we are bringing back this classic model to thrill our most loyal fans. 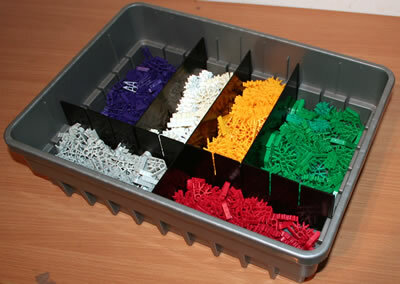 Included are easy to follow full-colour instructions. 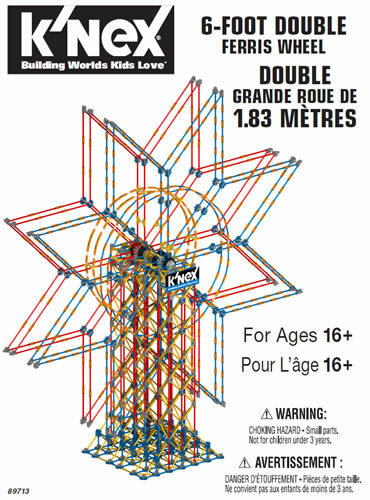 You can even download instructions for a second Large Ferris Wheel model. 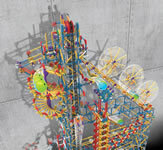 Models can be built one at a time. 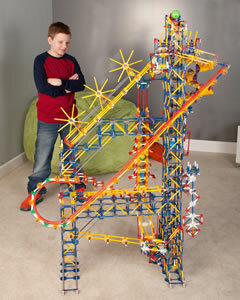 Perfect for advanced builders from 12 to 99. 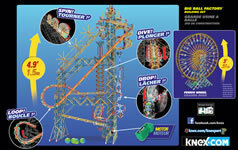 Click here and enter set code 52443 to download all the instructions for this set.